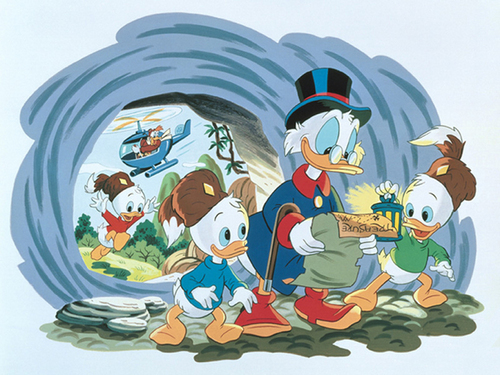 Uncle Scrooge, Huey, Dewey and Louie fond d’écran. . HD Wallpaper and background images in the Donald canard club tagged: donald duck uncle scrooge huey dewey louie disney character wallpaper.